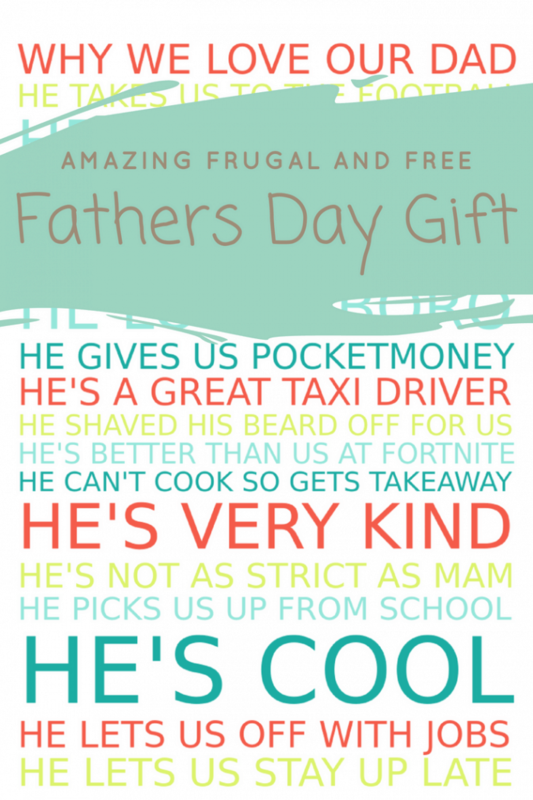 Today I wanted to share with you how to use my Christmas Family Traditions Poster Maker to make an amazing frugal and free Fathers Day Gift. If the Dad in your life is anything like Mr Frugal, he’ll pretty much buy himself the things he needs as and when he needs them and don’t really want ‘stuff’ for the sake of giving a gift on Fathers Day. In the past, we’ve always felt like we needed to buy him something so we’ve ended up buying something just for the sake of it and although, he’s always grateful for whatever we give him I know he would have quite happily not had a gift. 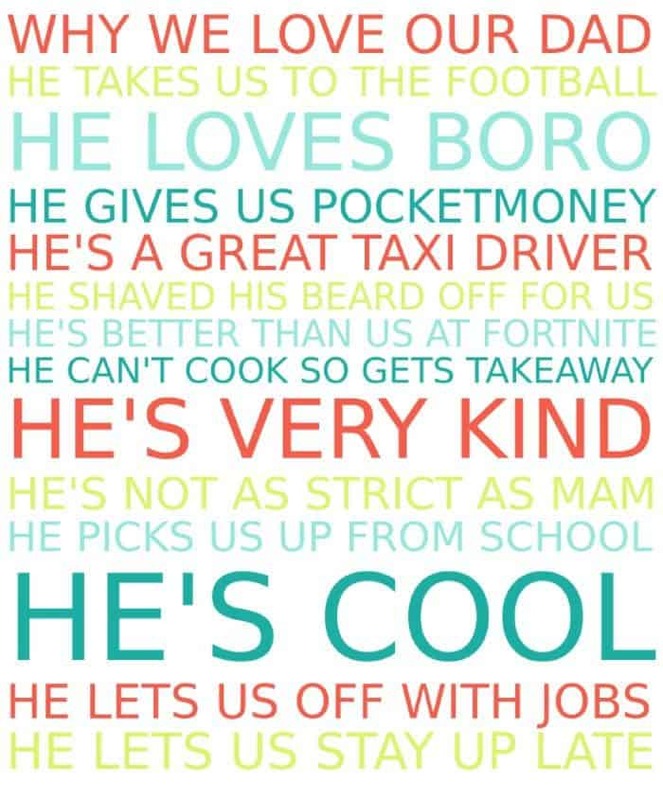 So this year, we’re not going to buy him anything – we’re going to make him something super personal and frame it using a cheapish frame from Ikea and hopefully, he’ll love it. 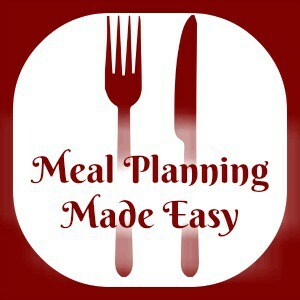 How to make your Amazing FREE Fathers Day gift! I think he’s going to love our gift this year especially when we tell him what part two of his gift is going to be! 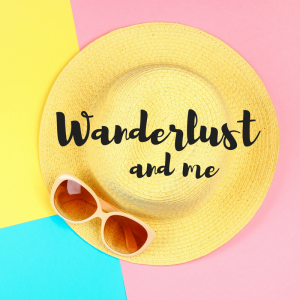 We’re going to give him what we think would be his perfect day – breakfast in bed, a couple of hours out with me and the kids (maybe a trip to Whitby) followed by Sunday lunch and then some time on his PS4. I think this year’s Fathers Day might be his best yet! 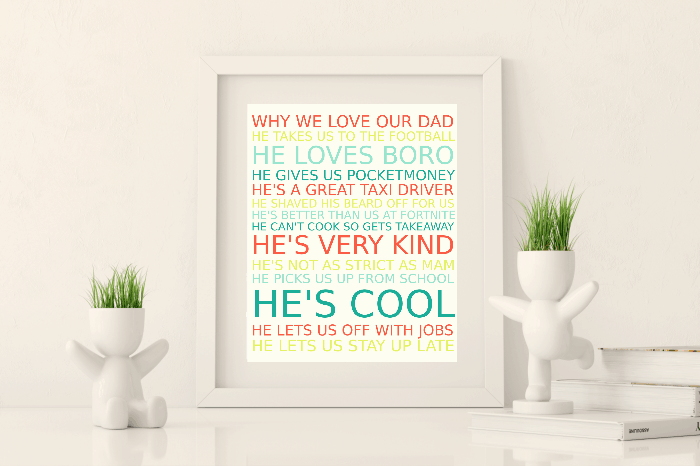 Pin my free Fathers Day Gift idea for later! 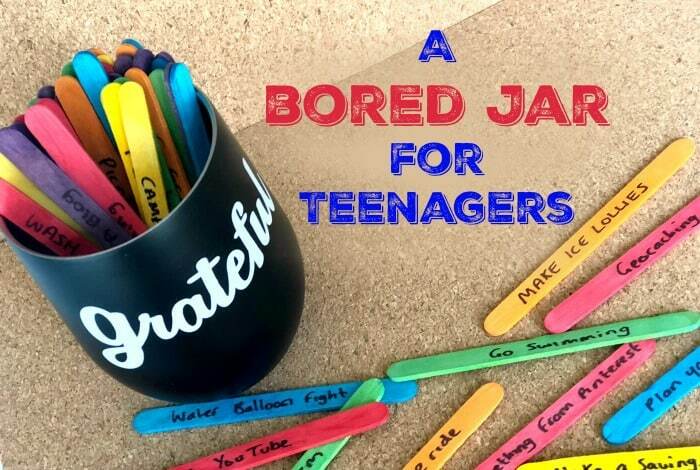 A bored jar for teenagers….